← What’s the Mediterranean Diet? This author means eating foods — like lean protein, good-for-you carbs and fats, fresh fruits, and vegetables — six times a day in the right amounts. Do that, drink lots of water, and exercise regularly, and Reno says you’ll turn your sluggish metabolism into a fat-burning machine. I’m adding my own opinion, but this worked for me. I dropped about 15 pounds in just about 6 weeks and I wasn’t overweight, I just had too much flab. I’m a senior who wanted to practice what I preach And at age 70, I wanted to see if it was still possible at my age. It’s not only possible it wasn’t that hard. Dedicate yourself to the clean eating lifestyle, and you’ll lose about 3 pounds a week, Reno says. The benefits go beyond weight loss. You’ll stay healthy and have more energy. Your eyes will look bright and alert. Your teeth and gums will be healthier. Your skin will glow. Oh, and did we mention you won’t be hungry? The eating-clean lifestyle has some good points. It’s a balanced diet that focuses on whole grains, fruits, vegetables, fats, and protein. It also encourages you to control portion sizes. And it doesn’t ban any food groups. Don’t let that last sentence bother you. I do eat-clean and I’ve been doing this for years and the only supplement I take is protein powder and it’s not really a supplement. You’ve probably seen protein powder in the grocery store. Everyone sells in now. It’s important to get enough protein, especially for seniors to keep up their strength. Because we are all trying to cut back on red meat to control cholesterol levels we have to get more protein from plants. Protein powder is perfect for that. Many protein powders are plant based vs. dairy based which gives you animal protein. Animal protein isn’t always good for you. Talk to your doctor about Protein powder. Losing body fat is good for appearances but also good for your health and when you have some health issues talk to your doctor before changing your diet. 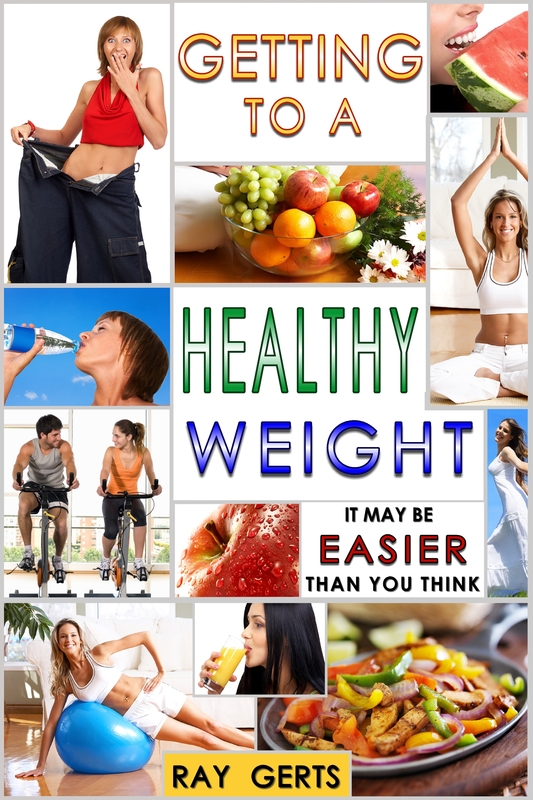 Diet pills might help you lose weight but only losing fat will help you keep the weight off.